So, here we are. Part 3 of my UK Summer Staycation series of posts. I hope you’ve been inspired to either try something a little different in the last weeks of the year or plan an English adventure for 2019. In the previous two posts, we have travelled to two of the UK’s most stunning locations. The natural beauty of Cornwall and Suffolk is breath-taking, to say the least, and certainly makes for a relaxing break. 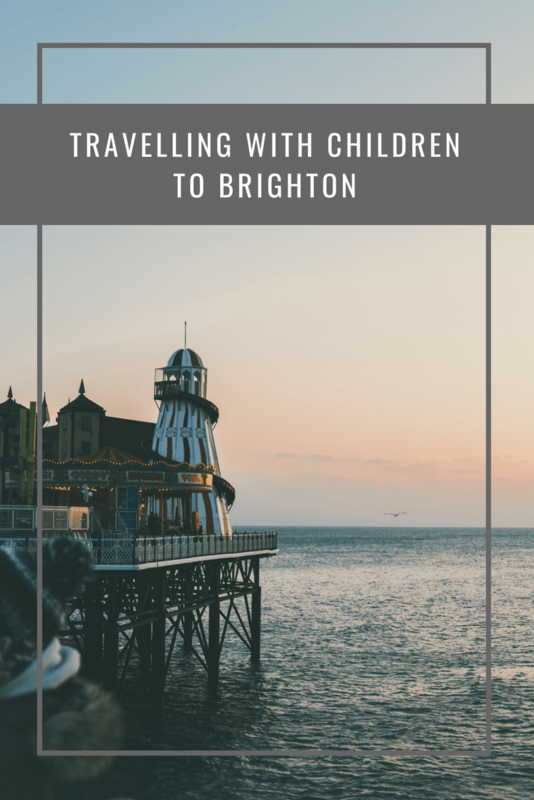 But if you prefer to pump things up for your family jaunt, then you are in luck; for my blog’s final instalment, we’re heading to Brighton. 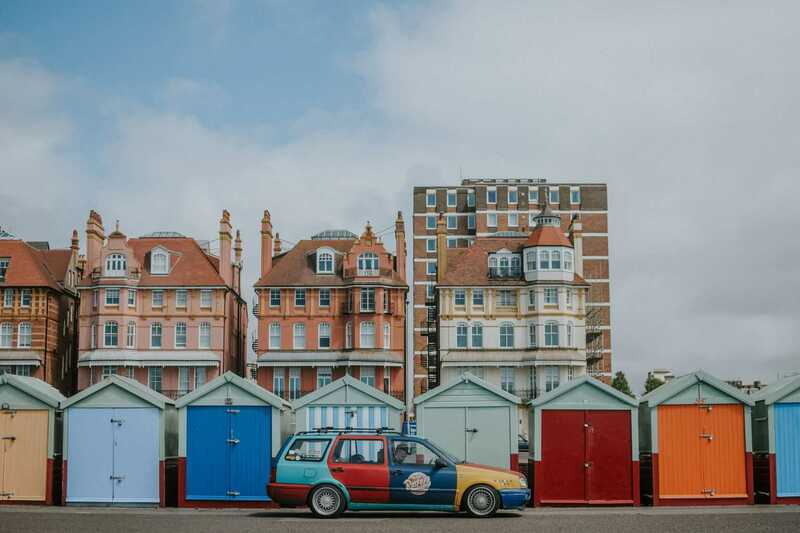 Who knew you could experience the Great British seaside vibes so close to the capital. Brighton is just an hour away from the Big Smoke, via train. Swap the smoke for seaside air and enjoy some truly traditional seaside shenanigans with the kids. First things first, let’s sort out our accommodation. 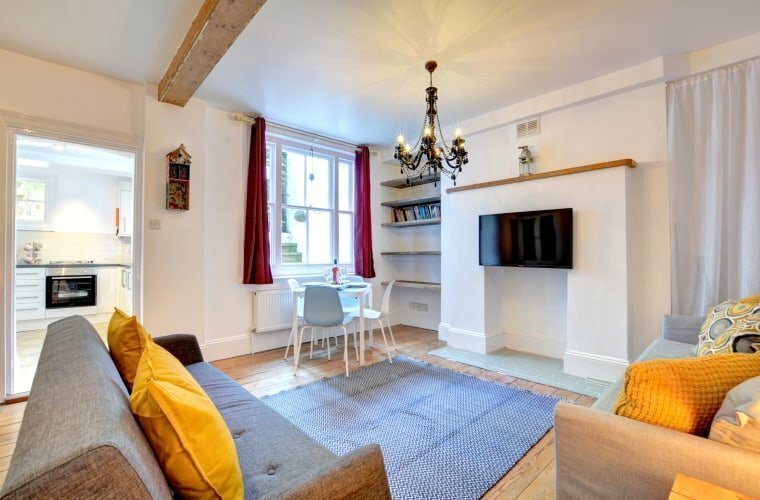 While we’ve opted for cottages in Cornwall and Suffolk, you may prefer a choice of cottage, apartment or hotel for your Brighton stay. You could make this a more contemporary kind of staycation, if you prefer, rather than the previously seen rustic country charm. 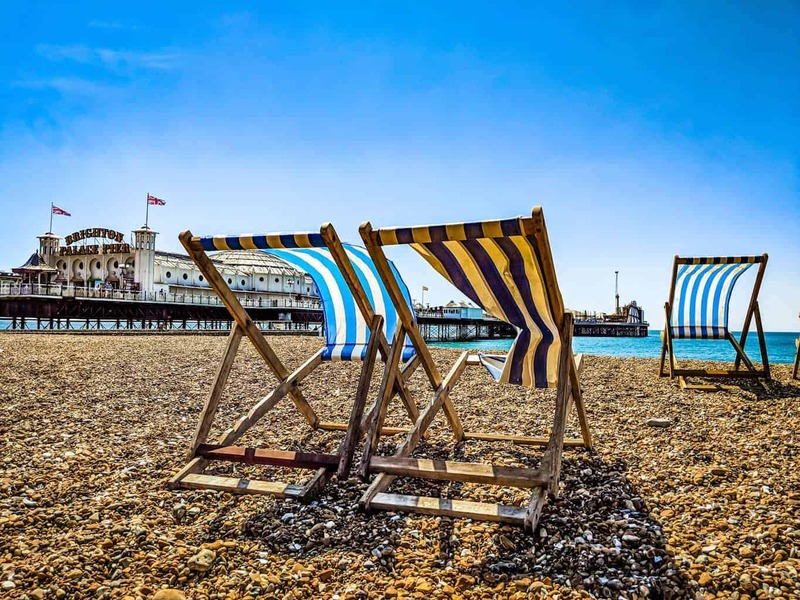 Best of Brighton holiday lettings is the ideal site for finding your preferred place to rest your head. As always, if you want to travel with Fido in tow, there’s pet-friendly options as well. What to do, what to do, what to do? Are you kidding. Brighton Beach, of course! This is an absolute must for your time here. You simply have to embrace the seaside town ambience. Enjoy building sandcastles, eating ice-cream, riding a donkey or two. Don’t forget to end the day off by walking along the promenade, fish and chips in hand, of course. There’s no other way to do it. Although you may not want to spend all your day inside the amusement arcades, there’ll certainly be time to introduce the children to the joys of the 2p machine. 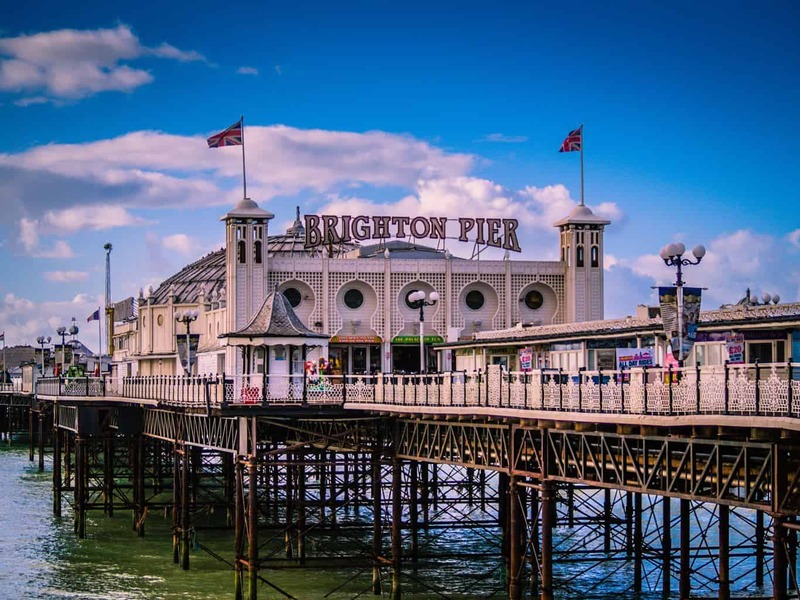 The best way for kids to experience the best of Brighton’s seaside fun is to head to Brighton Pier. We’re talking classic seaside entertainment, pier games, rides, stalls, amusement arcades, and plenty of refreshment options. As well as the standard stuff, children can also ride buses and motorbikes and try their hand at some BMX tricks. There’s even a log flume. What more could they possibly wish for?